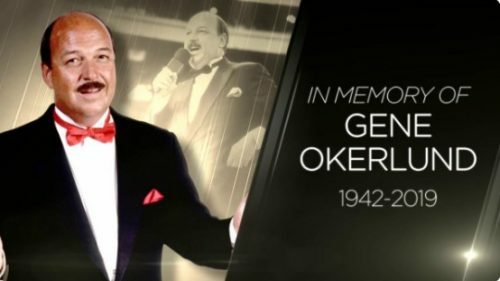 Check out the wonderful tribute video to “Mean” Gene Okerlund from last night’s RAW. Relive one of the most memorable careers in sports-entertainment history as WWE honors “Mean” Gene Okerlund. Also, a new WWE Network Collection has been added, which you can check out Right Here.